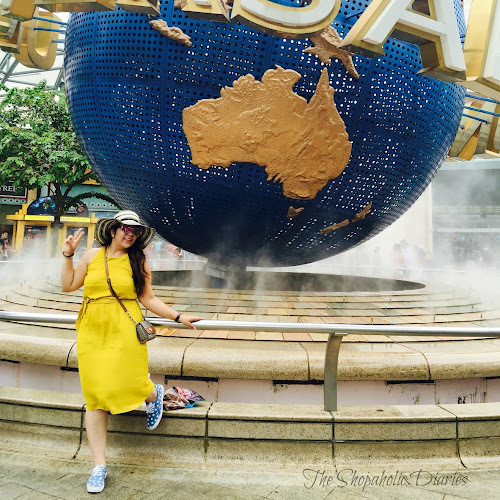 My 5 Favorite Apparel Brands at Select CITYWALK, Delhi | Best Shopping Destination in Delhi | The Shopaholic Diaries - Indian Fashion, Shopping and Lifestyle Blog ! 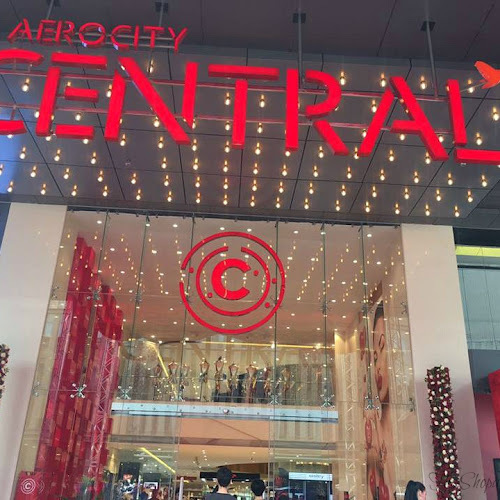 If you have been following my blog closely, you must be aware that I visit Select CITYWALK in Delhi often and even most of my outfits are shot at this place. Almost every weekend I visit Select CITYWALK , a premium Shopping Destination in Delhi and do most of my shopping there. It's also my go-to place whenever I wish to hang out with my friends, have a sumptuous meal or when I am simply bored and want to chill with a cup of Starbucks coffee. ZARA - My shopping trips are never complete without visiting the ZARA show room in Select CITYWALK which I am sure is every fashion lover's favorite apparel brand. 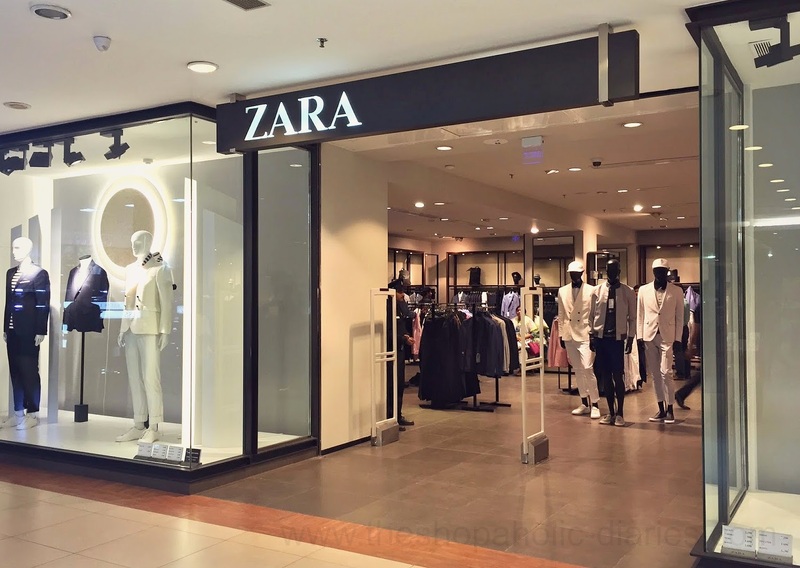 One of the largest international fashion brands, ZARA offers an extensive range of clothes, shoes and apparel and has become a renowned name with almost no advertising. New collections are brought into the ZARA store at Select CITYWALK twice a week, giving you a wide variety to choose from. My wardrobe comprises of heels, pants and mostly knee-length dresses from ZARA. 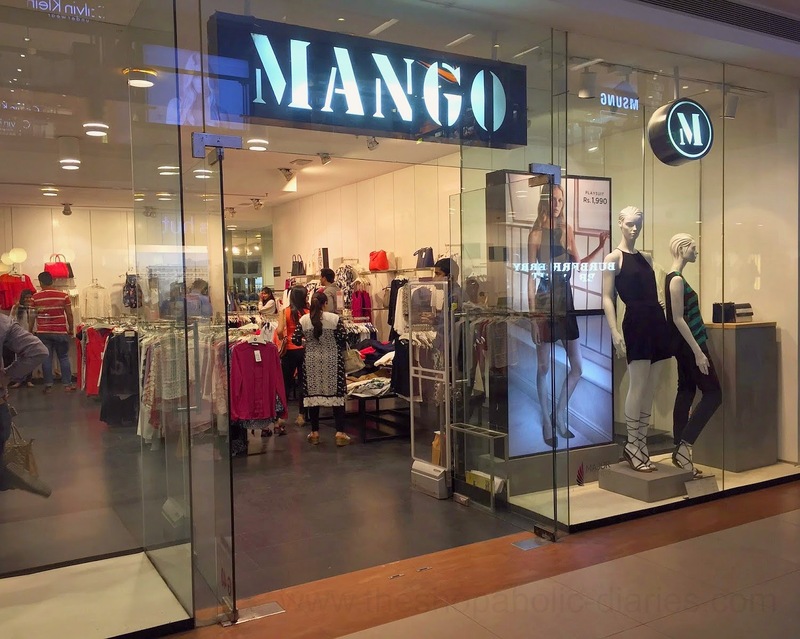 MANGO - Located at the Ground Floor of Select CITYWALK , MANGO is another of my favorite apparel brands. I love the brand for their key semi-formal pieces like trousers, blouses and pencil skirts which feature high quality and unique designs. This particular store of the brand is one of the most spacious MANGO stores in Delhi and you'll always find the latest collection here first. Promod - Promod is a high fashion brand which I have started exploring only since a few months back and I really love their collection which features a mix of casual outfits as well as semi-formal attire. The store is located right opposite FURLA on the Ground Floor of Select CITYWALK and I mostly buy skirts and trendy t-shirts from this brand. 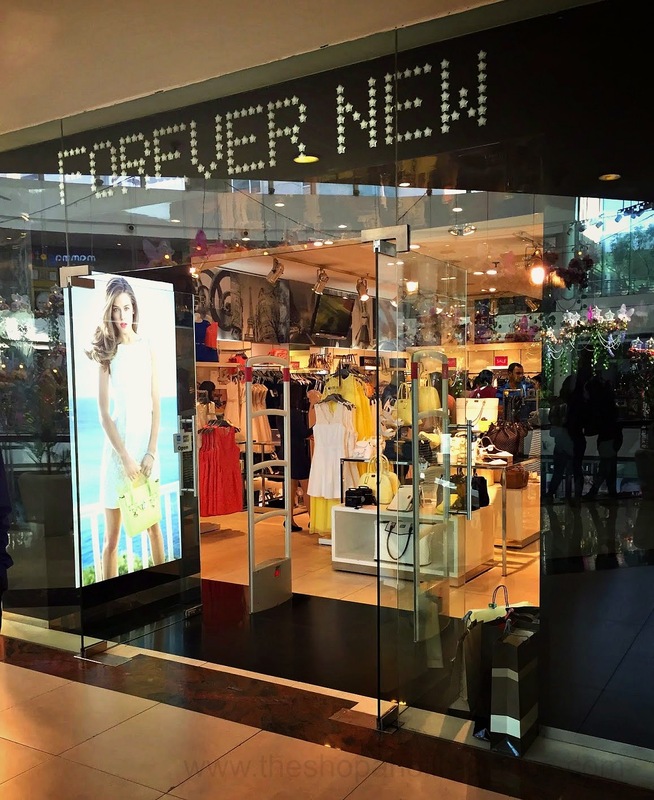 FOREVER NEW - If you are looking for glamorous gowns, feminine silhouettes and outfits for some special occasions, you must head to Forever New which is located at the 1st floor of Select CITYWALK . On my last shopping trip also I purchased a gorgeous blue silk dress from the brand which is currently also having a Sale (Upto 50% Off ) which is on till next weekend. 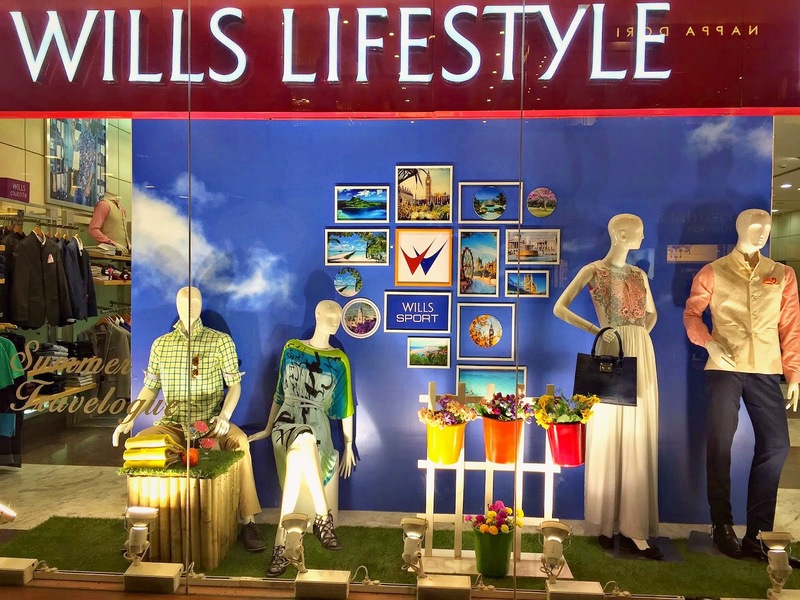 Wills Lifestyle - One of the other brands which I shop from, mostly for formal outfits, is WILLS LIFESTYLE. It is located on the ground floor opposite the Kazo store and offers formal and semi-formal wear both for men & women. 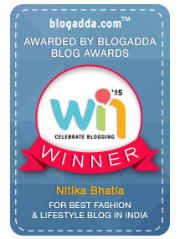 You will also find some amazing designer collaborations there like Pankaj & Nidhi for Wills Lifestyle and also their casual collection called Wills Sport. 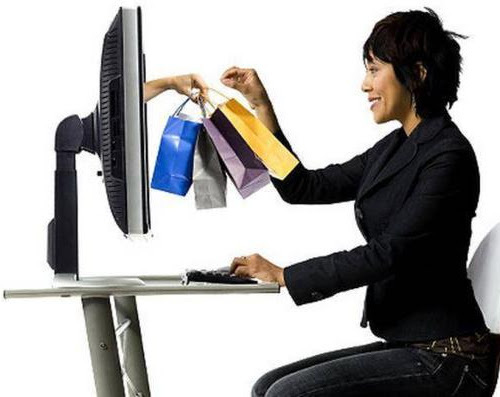 Apart from these 5 brands, Select CITYWALK houses various other premium clothing labels, multi-cuisine restaurants, international beauty brands and much more attractions which make them the best Shopping Destination of Delhi. Which is your favorite brand at Select CITYWALK ? Let me know in the Comments below.